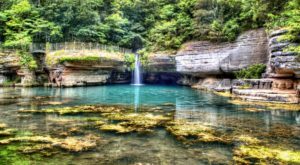 If you’re a lover of nature, chances are that you’ve been to the Johnson Shut-Ins, Elephant Rocks State Park or Ha Ha Tonka State Park. 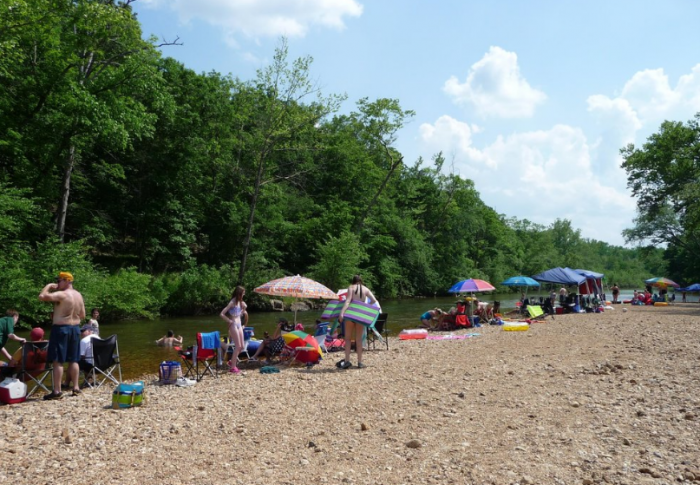 Those tend to be the most popular state parks in Missouri. 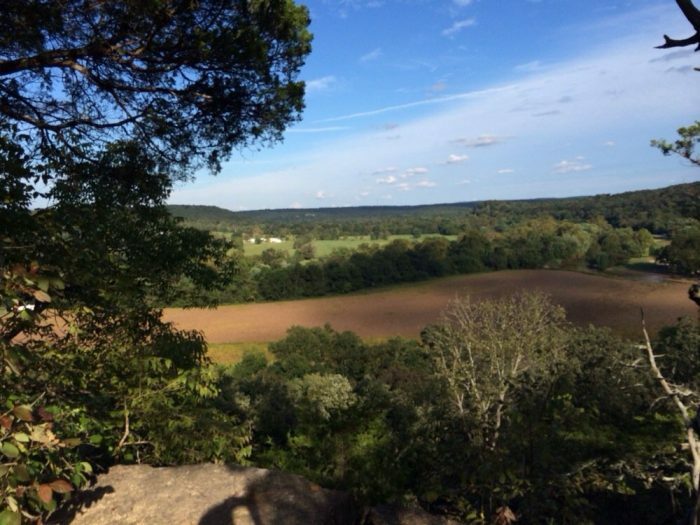 But did you know that we’re home to over 50 state parks? Pretty incredible when outsiders consider us to be a flat, flyover state. 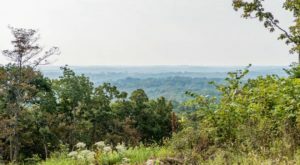 Here are some of those awesome state parks in Missouri that don’t get as much love as they should. 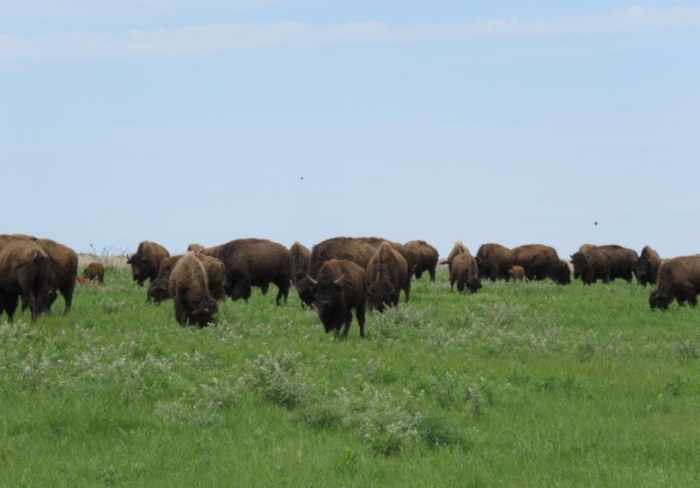 With wild elk and bison roaming about, it's quite surprising that this tallgrass prairie isn't more well-known to others. 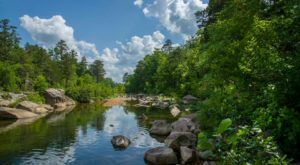 For the most part, everyone's aware of Mark Twain National Forest. However, Mark Twain State Park is nowhere near that national forest, but it's still pretty rich in nature. 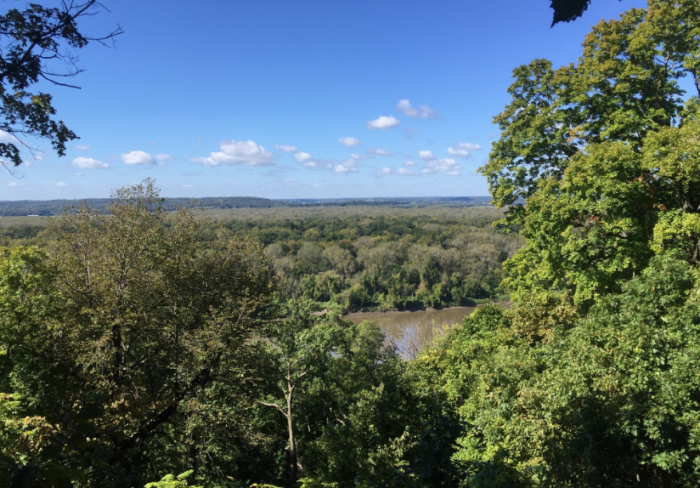 The park features bluffs towering over the lake and 6 miles of hiking trails. Columbia isn't just home of the SEC powerhouse, University of Missouri. 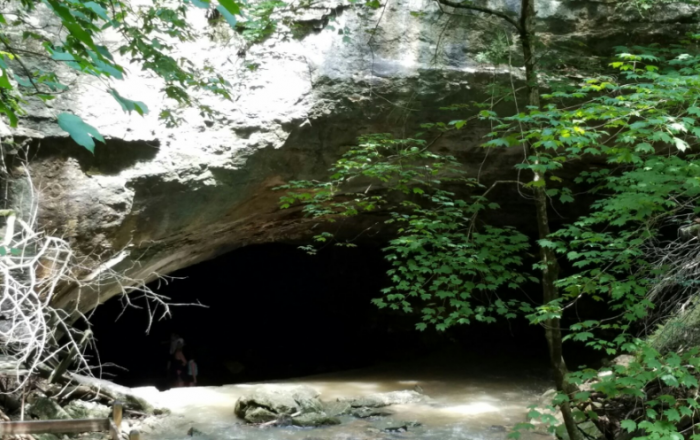 It also has a pretty incredible state park with wood-planked trails and natural rock bridges and caves. 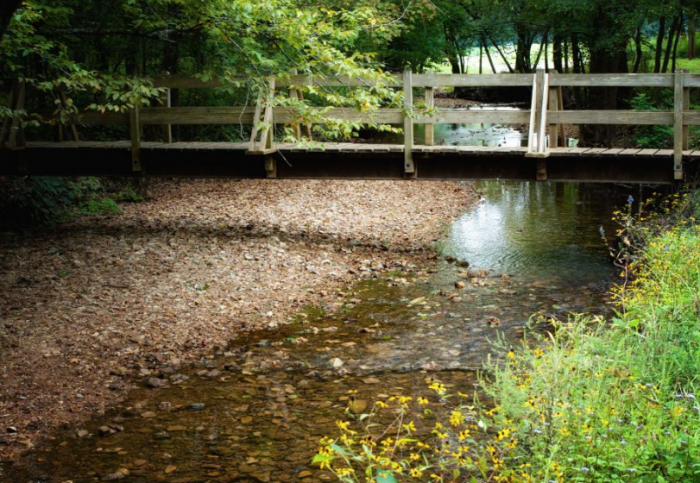 Hawn State Park has a bit of something for everyone. 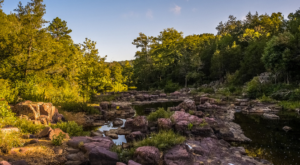 If you're a geology buff, you'll love Pickle Creek for its variety of exposed rock formations. 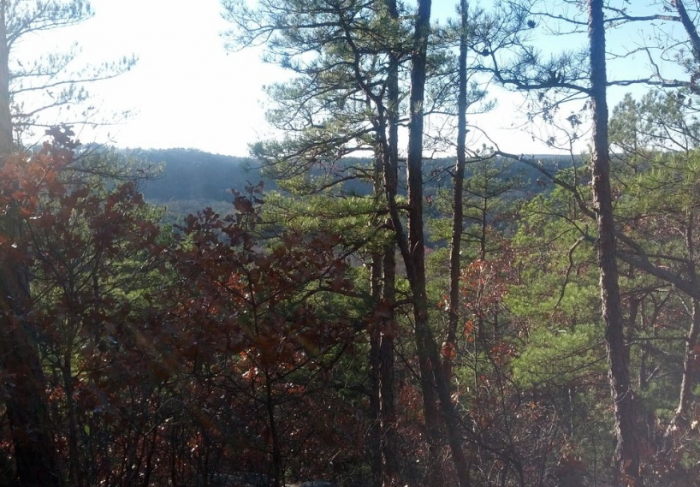 For hiking, check out the tree-shaded Whispering Pine Wild trails. There's also some prime locations in the park for bird watching. 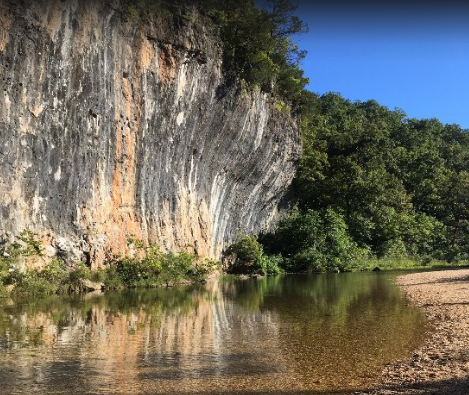 Missouri's newest developed state park sits just a half-mile away from the crystal clear Current River, making it perfect for a summer float trip. 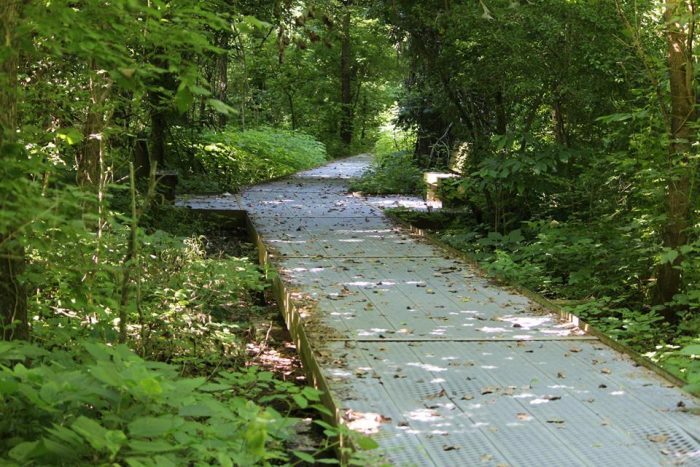 Take a stroll through one of the three wooded hiking trails at St. Francois State Park. For floating and canoeing, there's easy access to the Big River. For a weekend getaway, Sam A. Baker State Park is the perfect place to post up at. 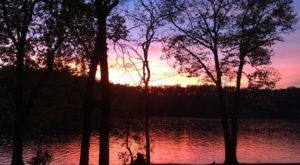 In addition to the St. Francis River, Big Creek, ancient mountains, and wooded areas, it also has a great selection of cabins and campsites. Enjoy activities and delicious food in the lodge anytime throughout the day or at night. Kansas Citians often forget how close they are to this amazing state park. Downtown Weston is known for its historic main street and wineries, but only a short drive from that you'll find this awesome state park. 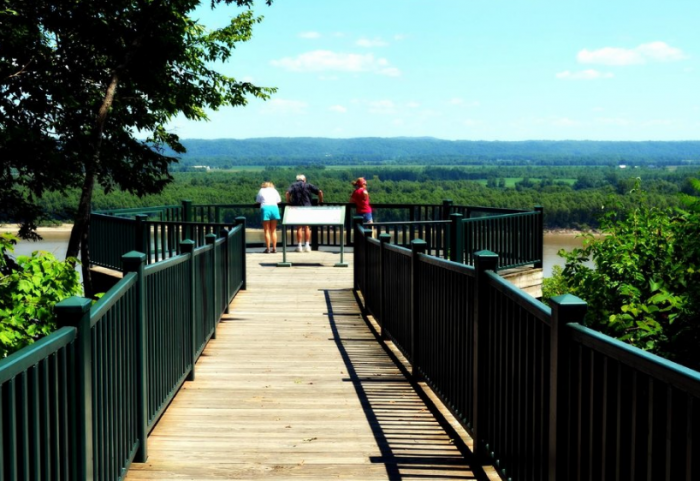 It offers amazing views of the Missouri River and valley below. 120-feet tall hickory and oak trees tower over to create a canopy feel at this state park. 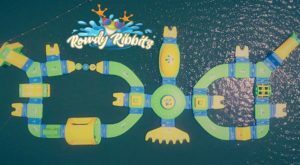 Wander along boardwalk trails as you explore the marshy terrain. When you visit Trail of Tears State Park, you'll learn a bit about America's history. It was here that nine of the thirteen Cherokee Indian groups being relocated to Oklahoma crossed the Mississippi River. It was during very harsh winter conditions in 1838 and 1839. Stop in the visitor's center for informational brochures or just read the signs posted throughout the trails. 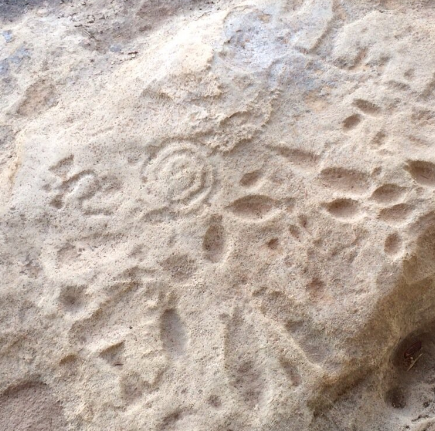 This state park is unique from the rest due to the petroglyphs you'll find carved into the dolomite rock outcroppings. 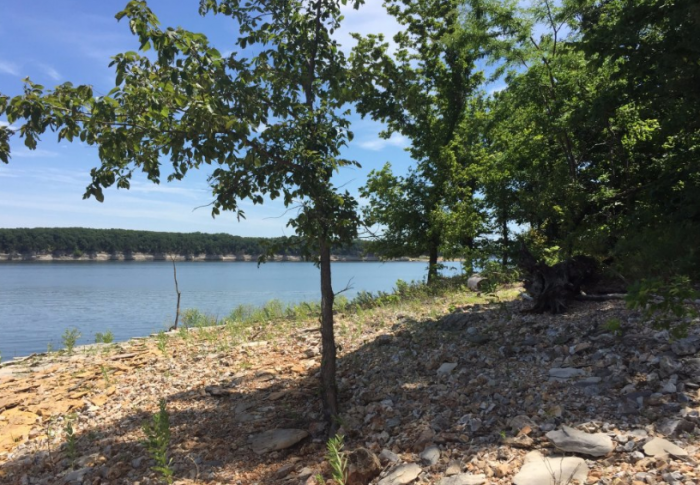 There's also incredible Ozark overlooks and easy access to the Big River for swimming and fishing. 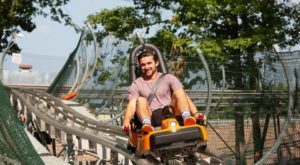 With the weather starting to warm up, now’s the time to start looking ahead to plan a visit. 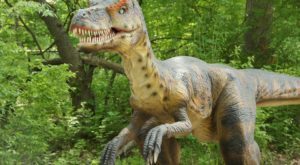 How many of these parks have you been to?